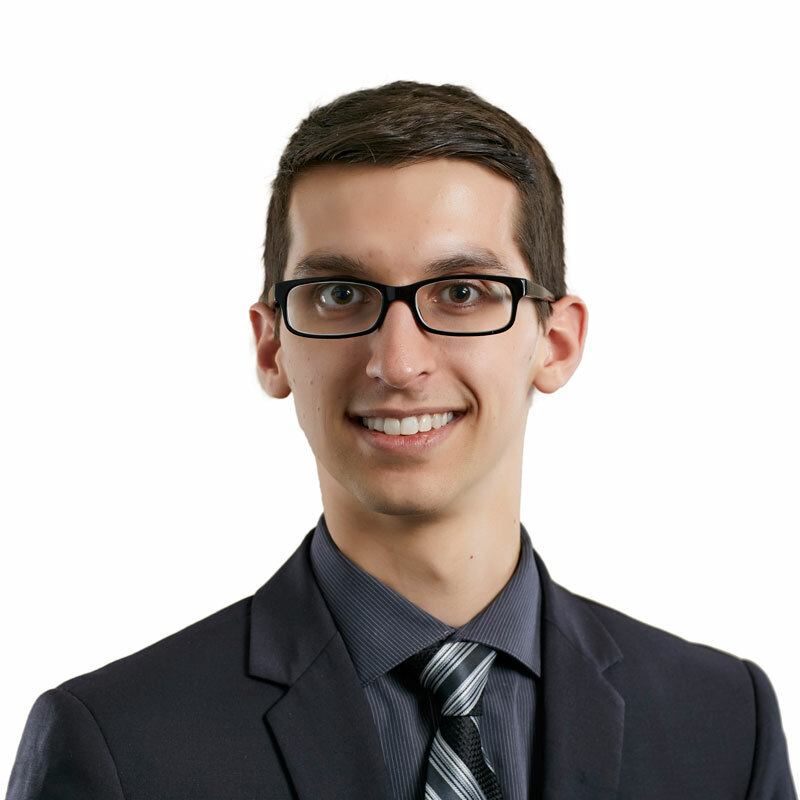 François is an articling student in the Gowling WLG Ottawa office. He is currently enrolled in the bijural and bilingual Programme de droit canadien at the University of Ottawa. During law school, François worked as a research assistant in the field of torts and extracontractual liability and as a teaching assistant for a course on alternative dispute resolution. He also represented the University of Ottawa at the Charles Rousseau International Law Moot Court Competition which took place in Bénin (Africa) in May 2017. There, he was awarded 7th best oralist. François completed his undergraduate degree at the University of Ottawa. During his studies, he was a delegate at the National Model United Nations in New York (NMUN), a participant in a field research course in Bangladesh, as well as an exchange student for an academic semester in China. In 2016 and 2017, he also worked as a House of Commons Page as well as a guide-interpreter at the Supreme Court of Canada. François is fluent in English and French.